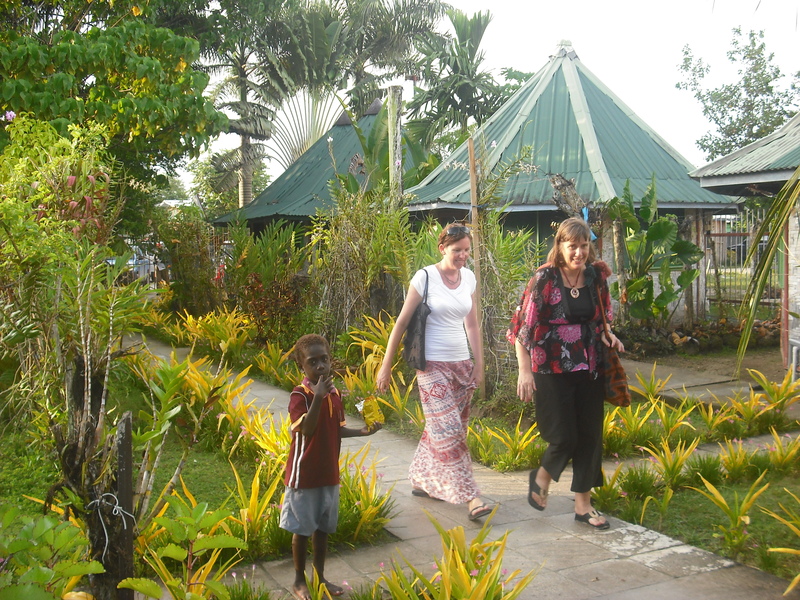 Thank you for enquiring about our Kuri Village Resort Buka, Bougainville. The resort was established in 1997 by members of the Pororan Island community a very small Island off the northern shores of Buka, a one hour boat trip from the resort. We have a population of approximately 2000 people but very limited employment opportunities so an economic enterprise like this resort over the years has trained and employed hundreds of young people many of whom who’ve gone onto careers in hospitality, tourism and administration. 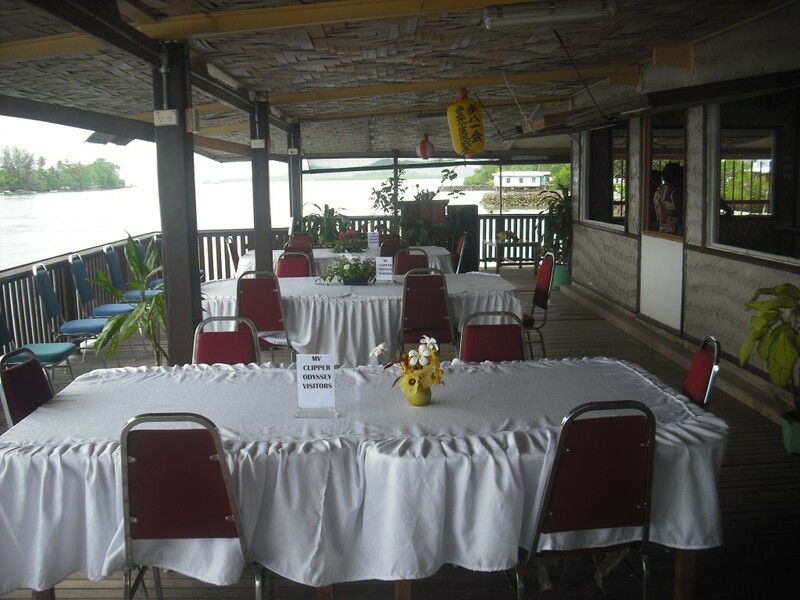 As one of the first resorts in Buka, over the years because of its beautiful water front Buka passage views it has been a major venue for events, functions and fundraisers. Guests and visitors to the resort have included Presidents, Prime Ministers, Parliamentarians from around the world and a wide range of celebrities and famous people. In March 2014 we have completed a major upgrade of our accommodation and over the next 12 months we will continue to improve the facilities for our guests comfort and enjoyment. On behalf of the Pororan Island community we thank you for your interest and look forward to receiving your booking through our new online booking service.